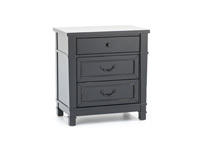 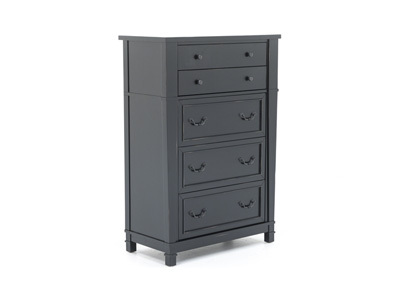 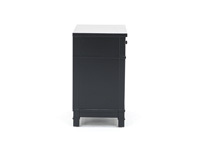 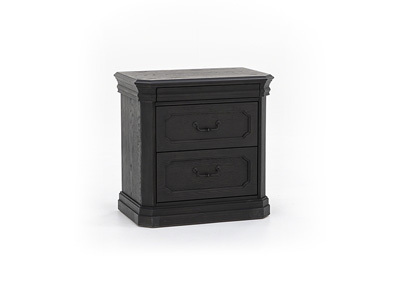 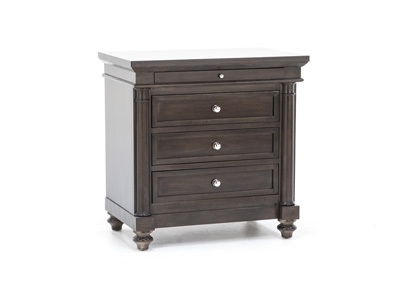 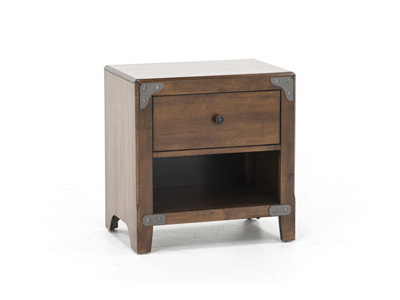 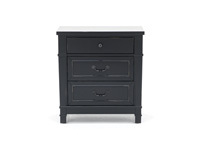 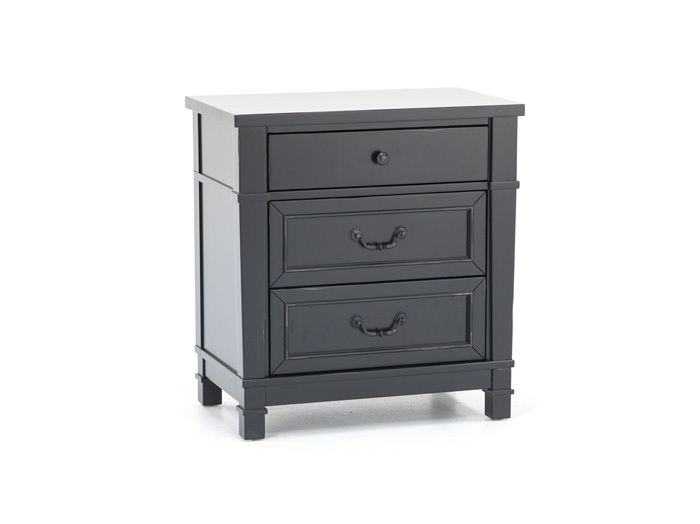 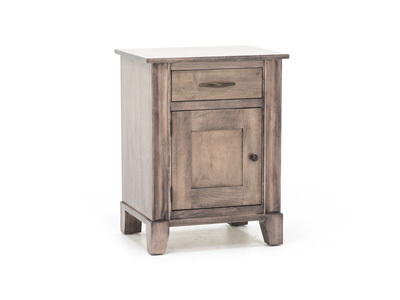 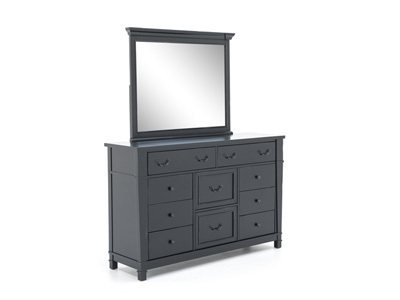 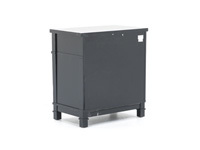 With with drawers to maximize your small item storage, the Direct Designs® Williamson Nightstand is topped by its elegant black finish. 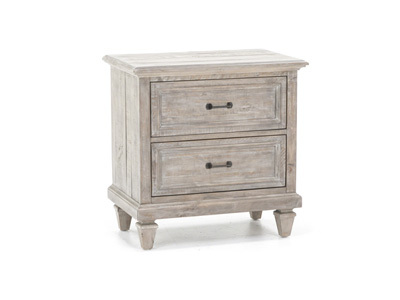 A mix of mission-style handles and knob hardware offer variation to give the Williamson its transitional charm. 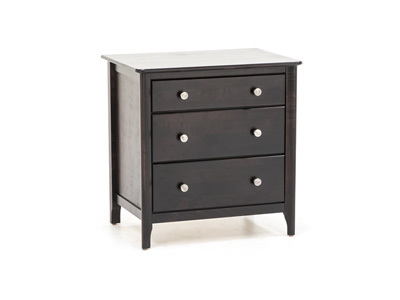 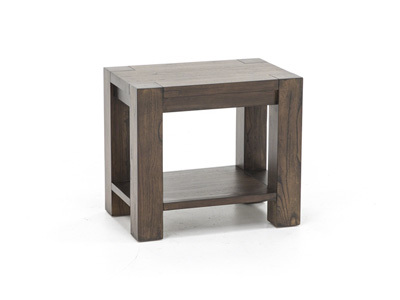 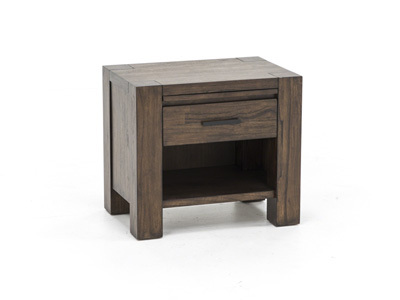 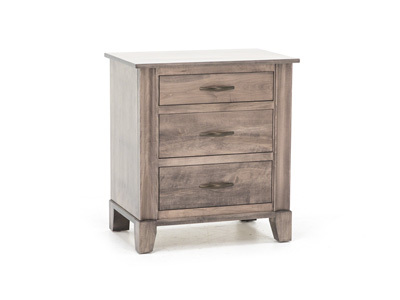 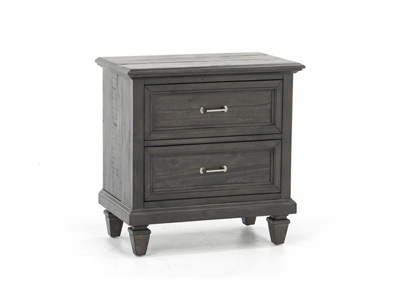 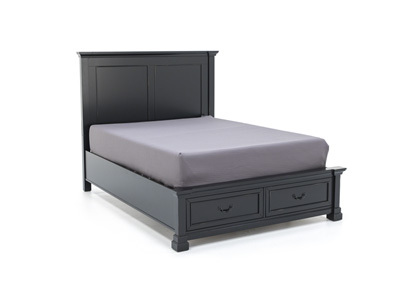 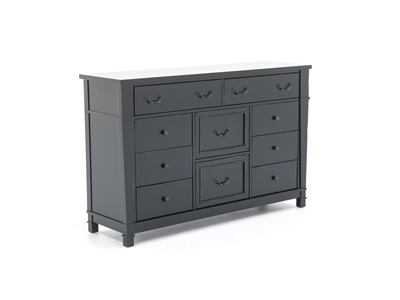 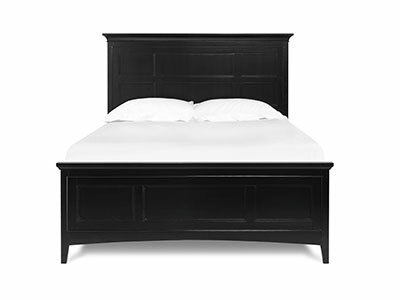 Add the Williamson chest, dresser or storage bed to completely reinvigorate your bedroom!